January 25, Transparency International has released its annual Corruption Perceptions Index, (CPI). 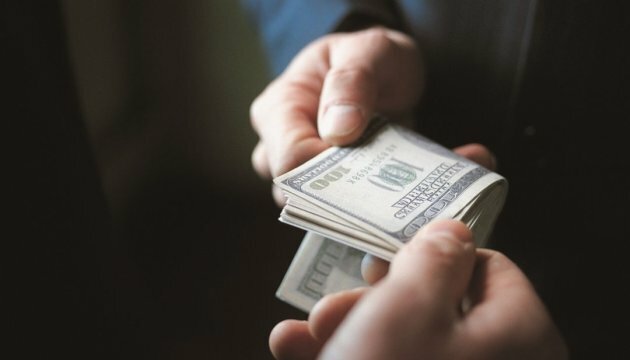 Ukraine scored 29 points out of 100 possible, which is an improvement of two points compared to last year, but is not an indication of a major breakthrough in the fight against corruption. "Ukraine scored 29 points out of 100 possible, which is an improvement of two points compared to last year, due to the promotion of anti-corruption reforms, as noted by the drafters. Other countries scoring 29 points are Kazakhstan, Russia, Nepal, and Iran," the statement reads.